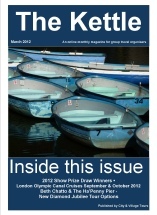 The Kettle is our golden opportunity once a month to delve into particular itineraries in more detail than we have room for in our annual brochure and to flag up forthcoming events, exhibitions and ideas so that as you plan ahead for your group you will know what’s coming up in six months or twelve months time. 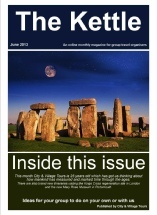 We appreciate that as people who volunteer to do things in your community you are by nature busy people so we are working hard to make our magazine interesting and useful enough to be worth making a cup of tea for! 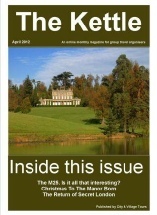 It’s called The Kettle because you can read it cover to cover in the time it takes to make and drink a cup of tea. 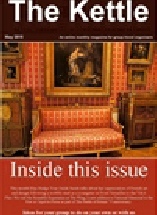 Just click on any of the covers below to read issue online. 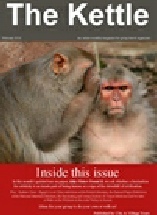 You need to subscribe to read the most current copy. 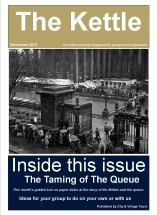 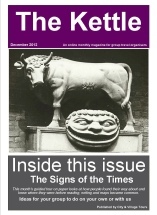 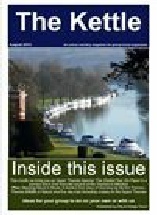 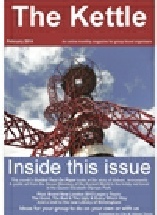 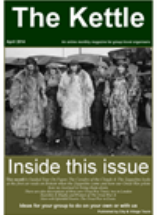 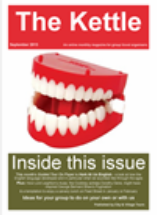 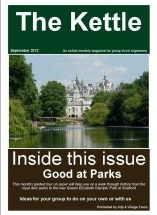 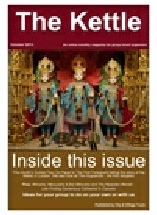 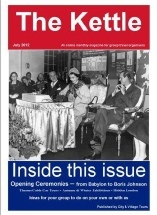 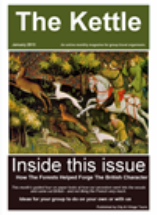 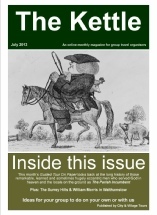 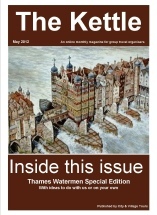 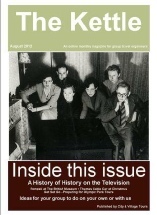 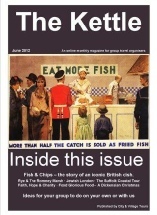 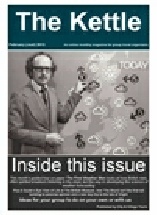 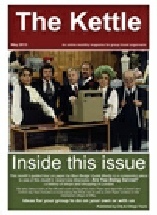 THE KETTLE IS OUR FREE MONTHLY ONLINE MAGAZINE. 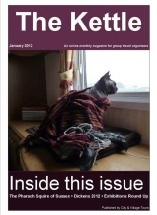 The Kettle is currently on sabbatical it will return at some point in 2019 so watch this space. 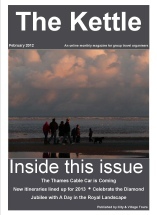 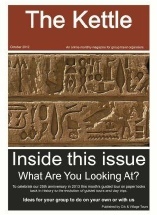 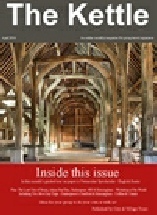 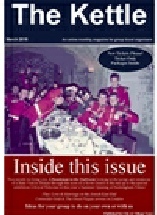 If you are a subscriber the next issue will automatically be sent to you.